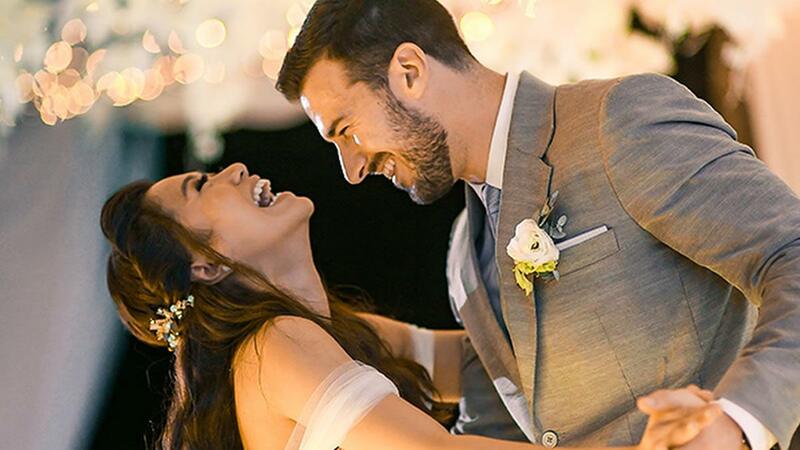 On April 18, 2018, Rachelle Ann Go married her boyfriend Martin Spies in Boracay—the same place where the businessman from New York popped the question. The two were introduced by a mutual friend while attending church. "When I first saw her, I thought she was really beautiful," Martin shared in their engagement video. "This feels like a dream, I feel like I'm floating," Rachelle added. “It doesn’t feel real,” shared Martin. The couple exchanged wedding vows that they wrote themselves. “I’ll always pursue your heart, and work on my areas of weakness to build a great marriage,” said Spies. Go also sang "Oceans" by Hillsong United during the ceremony. “We are a team now, and I’m so excited to fulfill our purpose together. It’s worth the wait, you are worth it,” said Go in her wedding vows. Celebrities Regine Velasquez, Sarah Geronimo, Kyla Alvarez, Mark Bautista, and Erik Santos were also in Boracay to attend the wedding.